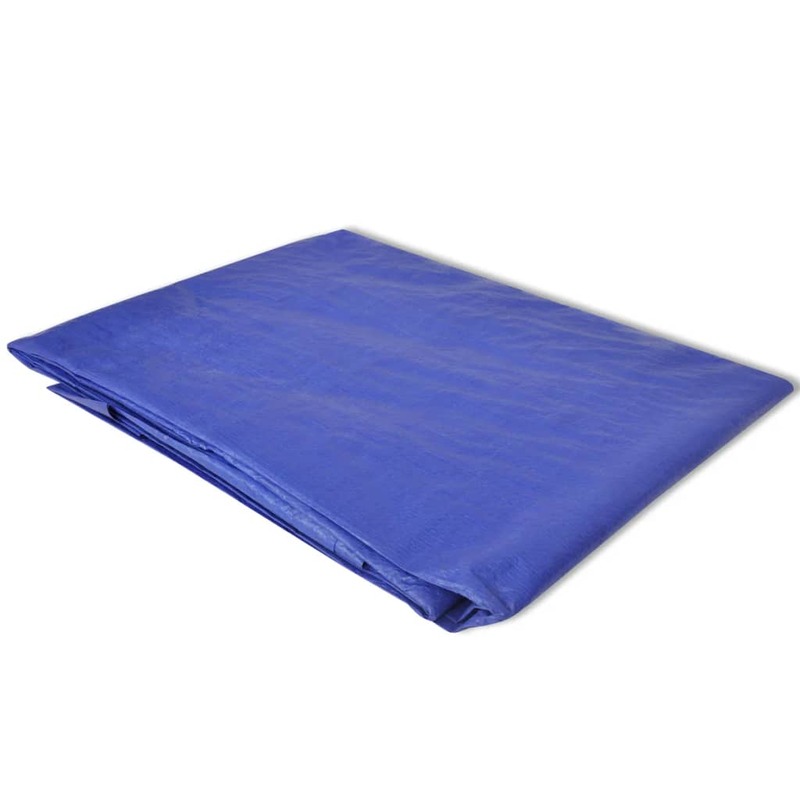 Our pool ground cloth is designed for all above-the-ground swimming pools. 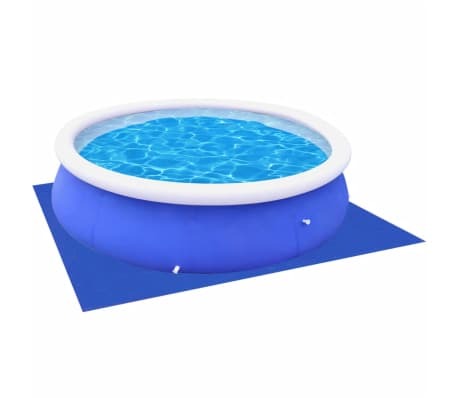 It goes underneath the pool to protect the base from loose twigs, sharp stones and damaging debris. 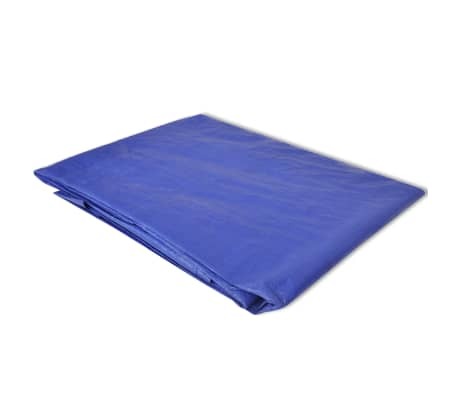 Made of high quality polyethylene, our pool ground cloth weighs 2.65 oz/yd², which is tear-resistant and water-repellent. PS: It is a high quality pool ground cloth. The swimming pool is not included in delivery. 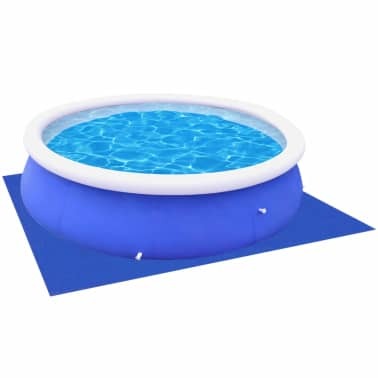 You can check our shop for compatible swimming pools (SKU 90528 & 90535 & 90538).